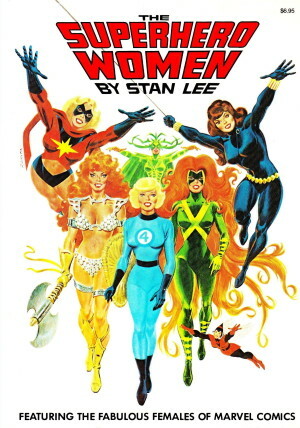 In 1974 few comics were ever reprinted in book form. The most commonly located reprinted material was from Mad Magazine or newspaper strips. 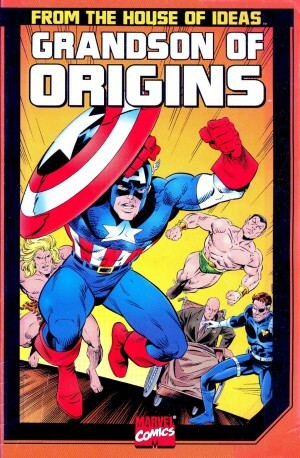 While Origins of Marvel Comics hardly legitimised the artform, it was a major event for comic fans. This may seem odd in days when the first issues of Spider-Man and the Fantastic Four have been reprinted to infinity and beyond, but at the time to have any comics in book form was astounding, let alone ten prime slabs of Marvel. Times have moved on, and with the comic content readily available in numerous forms, the element with staying power becomes Stan Lee’s copious text commentary. In the years since, many arguments have festered over exactly how the major Marvel figures were created, but when Lee was writing this in the early 1970s he had no axe to grind, wasn’t as guarded and had a better memory. Yes, both his major co-creators Jack Kirby and Steve Ditko had departed acrimoniously, but there were yet no lawsuits, no fan demands to set matters right. Lee starts in full huckster mode, but as he details the genesis of various strips he’s fascinating. For those with an interest in such things at least. We hear why Kirby might have claimed to have co-created Spider-Man, and other matters that have since become topics of dispute. Lee’s explanations tend to minimise the value of visual design, but then he’s writing about his input. The overall presentation is novel. 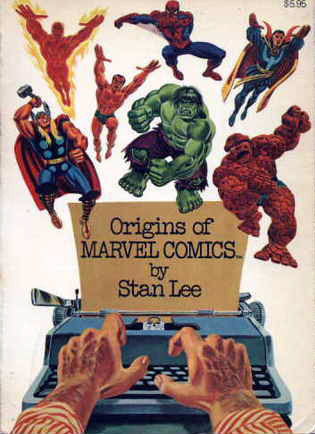 Lee introduces the origin stories of the Hulk, Spider-Man, the Fantastic Four, Thor and Doctor Strange, then for purposes of comparison there are later tales of the same characters. 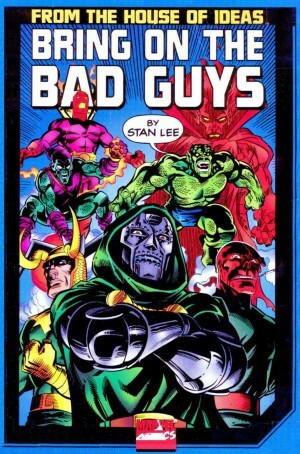 It displays Kirby’s confident approach when he’d grown into the characters, the contrast between Ditko and John Romita on Spider-Man and Ditko and Marie Severin on Doctor Strange. Both are poles apart, but Herb Trimpe’s version of the Hulk draws on Kirby’s original depiction. The origin stories are now so familiar as to defy assessment based on their creative application alone, and time has certainly dated most. The oddness of Doctor Strange’s world and the equal eccentricity of Ditko’s designs render his stories more interesting through a contemporary lens. 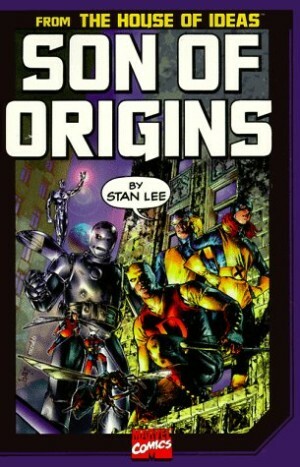 Origins of Marvel Comics proved a surprising success for Fireside, and was followed by four further anthologies, the next being Son of Origins, with which this can be found in a slipcased edition. There were also collections devoted to Spider-Man and Hulk, and an original graphic novel starring the Silver Surfer.